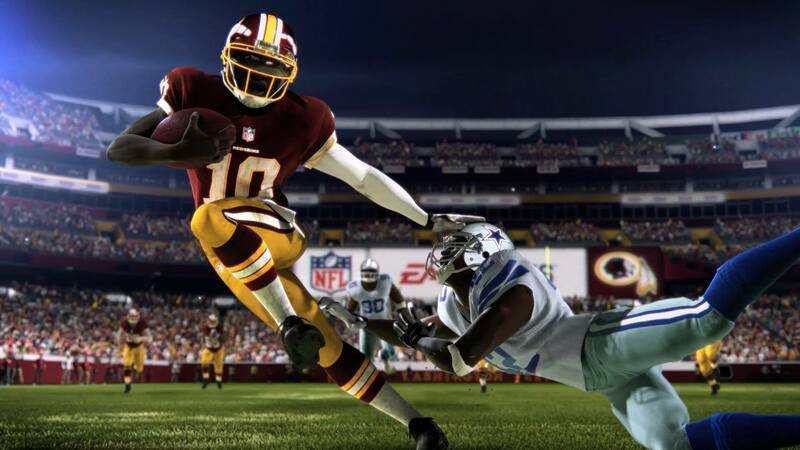 EA Sports has confirmed the long rumored date of Tuesday, August 13 for the Madden NFL 25 demo and released details on what will be included. The demo will feature two matchups with the Seahawks at Packers and 49ers at Ravens. It will also include an opportunity to learn and refine abilities in the new Skills Trainer which proved effective in NCAA Football 14. The quarters will be of 5 minutes in length. 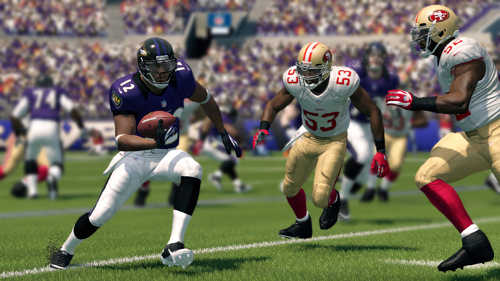 Madden NFL 13′s demo also featured two pairings and impressively full games with five minute quarters. It however did not carry with it an extra mode like the Skills Trainer. Expect the rosters to be outdated enough that injuries to Michael Crabtree, Percy Harvin, Brian Bulaga, and Dennis Pitta won’t be reflected. They will probably be in the starting lineups.